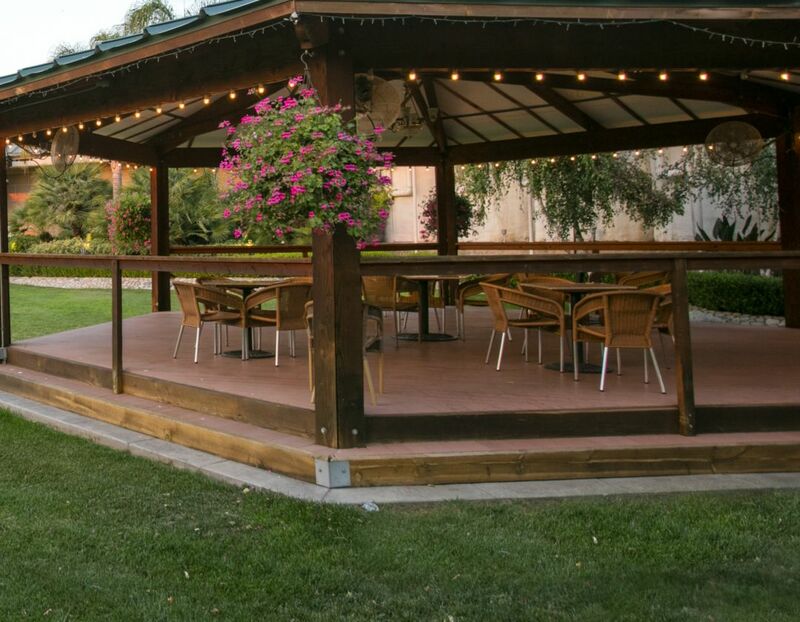 Home to more than 30,000 square feet of flexible indoor and outdoor meeting space, South Coast Winery Resort & Spa is a premier Temecula event venue for corporate and social gatherings. Ideal for groups of any size, this meeting and event venue combines the quaint serenity of a vineyard with the comfortable luxury of a world-class resort. Add today's top technological equipment and world-class planning services and business leaders have the meeting venue of their dreams for an assortment of Temecula events. The rolling vineyards of Southern California's Wine Country make South Coast Winery Resort & Spa a unique location for conferences, business meetings, corporate retreats and more.